00:28:26 Warmups G1 – Top Half Passes Cont. awesome, new everytime a new MTS gets out its like birthday for me. 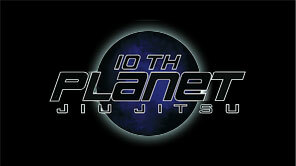 glad eddie is such a mastermind to help people learn the 10thP style even when theres no moon avaible.